Now is the turn of Mercury Mahadasha. After 19 years of Saturn Mahadasha, we go through about 17 years of Mercury Mahadasha. So, under Mercury Mahadasha, a person will get result of the house where Mercury is placed, the houses where Gemini and Virgo are placed as these two signs are ruled by Mercury, the houses where planets are placed in Mercury ruled Nakshatras (Aslesha, Jyeshta, Revati) and that house where lord of Nakshatra is placed in which Mercury is placed. Apart from these we get results of things which are represented by Mercury, i.e. Communication Skills, Business, Marketing, Logical Thinking, Quick Decision Making, Learning Ability, Grasping Power, Collecting Information, Intellect, Memory and Calculating Skills etc. So, Mercury time period can make a person very good business man. This guy might get a brilliant business idea almost everyday. If he is a student and goes through Mercury Mahadasha then his learning ability is going to excel. 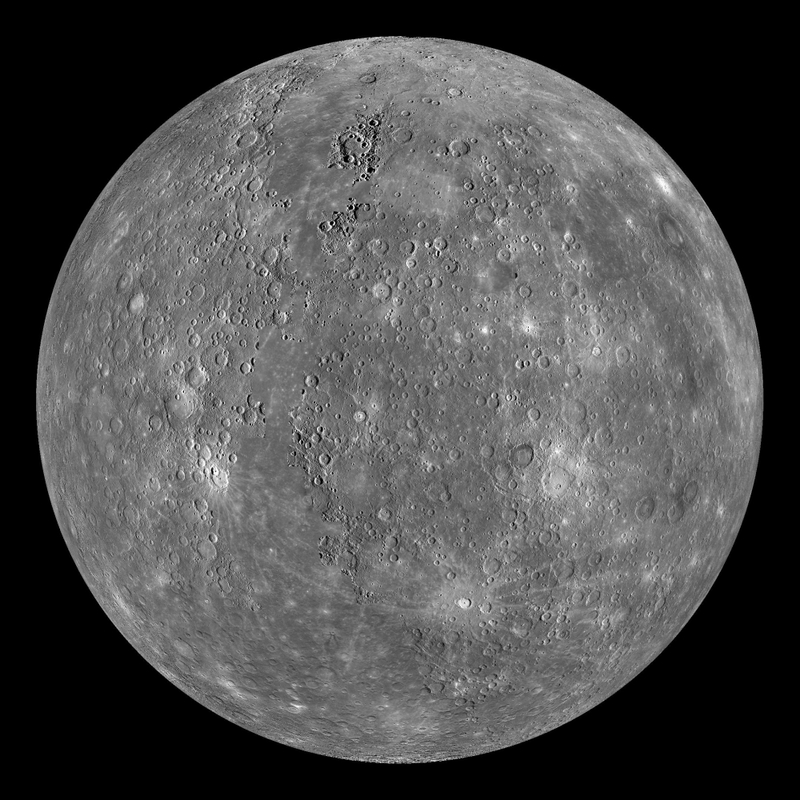 As Mercury also represents Memory, his memory would be excellent in this time period. This Mahadasha can get you jobs in banks as it also represents calculating skills. This is not as tough a time period as Saturn is, but if we have done our hard work in Saturn Mahadasha, Mercury Mahadasha may be bringing the reward of that hard work. Next Mahadasha - Ketu Mahadasha.